The new serie by Andrea Torres , entitled “Hivernacle”, born from the inspiration that came to the artist, seeing the photographs of the herbarium of Karl Blossfeldt. That is why all the pieces of this new series have names of plants or flowers. 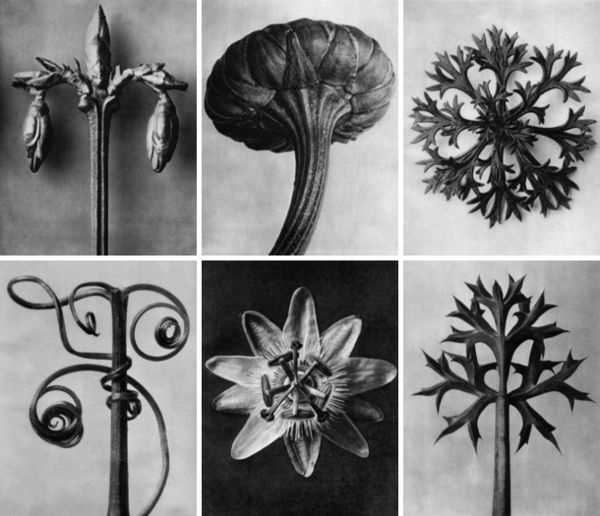 Blossfeldt is a photographer who made his own herbarium documenting the types of plants that existed, but photographing them with “portrait” light as if they were people. 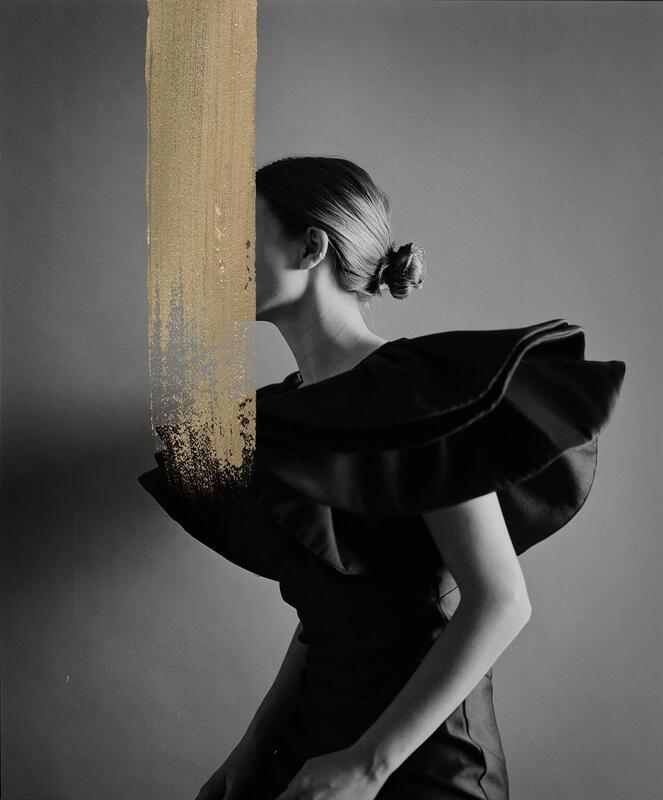 When observing the interest to hide the face and the identity, Andrea Torres wanted to return to the origins of the technique, to the analogical thing. This is how she started taking pictures. The way to do this was bypassing the digital form in order to experience and document herself more in the tradition and the beginnings, but mixing it with what she had learned so far and what she had encountered with The Unknown. In short, Andrea goes back to the analog, to the origins and to tradition, but applying what she has discovered in recent years as the intervention of the painting on the photo. The revelation process, more intimate and laborious, related to the privacy of shooting at home. And this type of metaphor enters the symbology of the herbarium and plants with femininity. Aesthetically the volumes of the wardrobe are of great importance, because, with the absence of color, the forms take the priority.